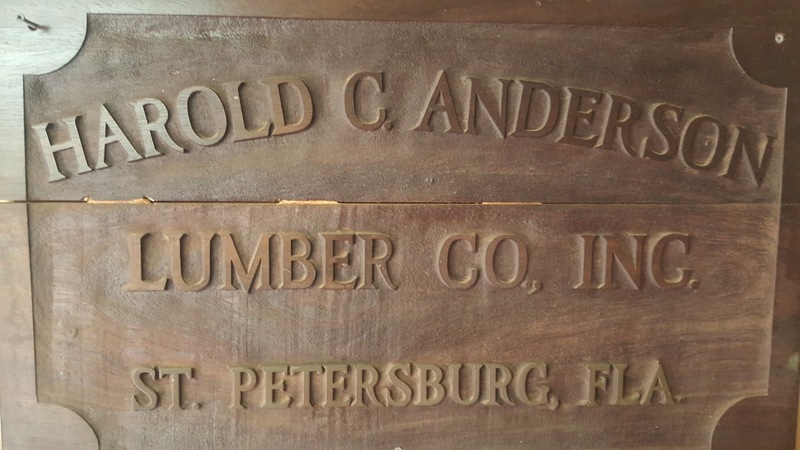 At Anderson Lumber of St Petersburg, we are proud to offer beautiful latticework made of durable, attractive real wood. We are committed to using environmentally friendly products, and our custom lattice designs enable our customers to create a beautiful looking addition to their St Petersburg homes. Our custom lattice designs are made from quality wood products, ensuring that we can meet all of our customers needs. We know that our St Petersburg residents like to make their homes stand out and with our custom lattice wood designs we give you just what you are looking for. Our quality wood lattice is all natural lumber products and resistant to inclement weather, making it great for any outdoor use in your St Petersburg home. Lattices give St Pete homeowners a great option for outdoor privacy, without loosing out on sunlight. Make sure to stop in and visit us for all of your lattice and other custom wood needs. We love helping our local community of home owners, designers and builders.